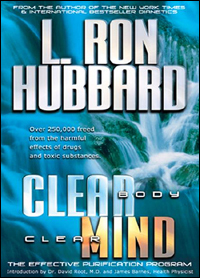 In Clear Body, Clear Mind, L. Ron Hubbard details his monumental breakthroughs and the resulting purification program – the only effective program that eliminates the devastating effects of drugs and toxins. 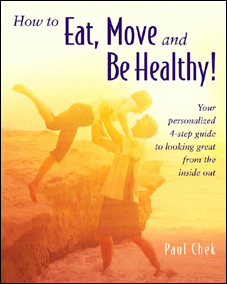 Hundreds of thousands have done this program and live happier, more perceptive and aware lives. Do you sometimes feel tires or drained of energy for no apparent reason? Have you ever felt wooden or lifeless? Do you feel less alert and aware than you used to? The truth is, our world is swimming in toxic substances that destroy life. 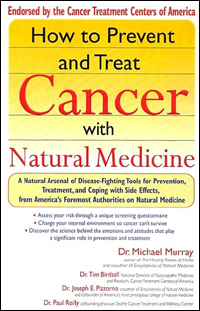 Extensive studies show that pollutants, drugs and chemical residues remain in a person’s body. These can dull the senses, could up thinking and even cause a wide range of illnesses. And worse, they block any stable advancement in mental or spiritual well-being. There is a solution. In Clear Body, Clear Mind, L. Ron Hubbard details his monumental breakthroughs and the resulting purification program – the only effective program that eliminates the devastating effects of drugs and toxins. 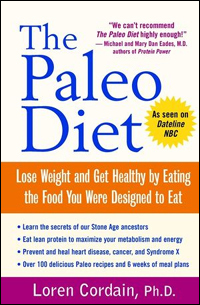 Hundreds of thousands have done this program and live happier, more perceptive and aware lives.